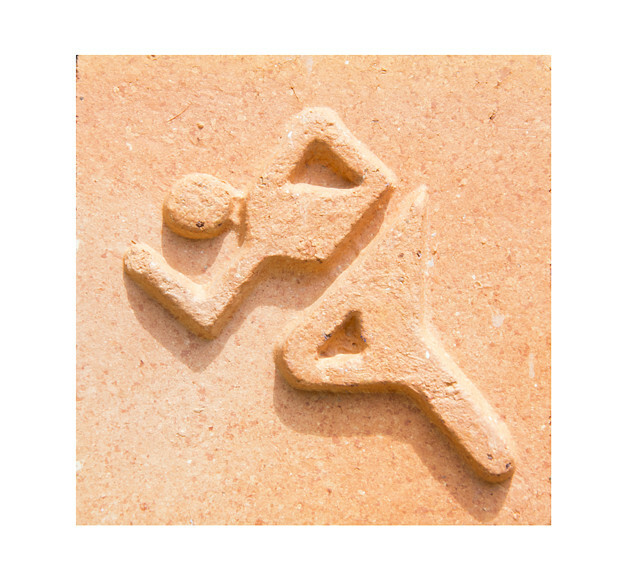 tile baked clay design sports icon. Running. Published October 11, 2018 at 626 × 585 in tile baked clay design sports icon. Running.